Transylvania is place where students feel like they belong. Students take advantage of every opportunity they have, whether it’s attending an annual event like Crimson Affair, participating in one of more than 50 student organizations or giving back through service projects. 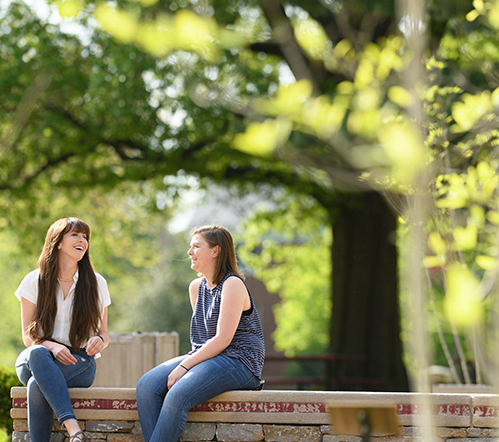 At Transy, there's no limit to what you can gain from or bring to the campus community. 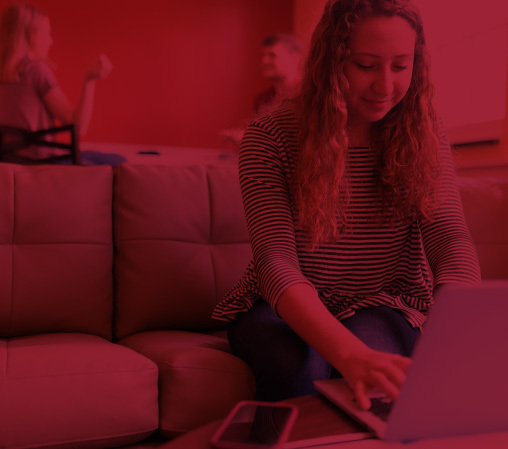 As a Transy student, you help build the culture you want to experience—if you have an interest that isn’t represented in an established student organization, the Office of Campus and Community Engagement is here to help you build it. We are committed to enhancing the academic experience by providing a wide range of opportunities for you to get involved—student organizations, Greek Life, student-focused programming, community partnerships, international experiences, leadership retreats and much more! The Student Government Association (SGA) is the official governing body of Transylvania students. SGA serves as a voice for student interests, provides opportunities for students to develop leadership skills and helps students gain experience for future careers. SGA serves as a liaison between the student body, the faculty and administration. The academic affairs committee, which promotes student interests among the faculty, sponsors an annual SGA research and scholarship symposium and plans lectures and panel discussions throughout the year. The student life committee advises the dean of students on all matters concerning student policies, as outlined in the student handbook. Other committees are involved in several areas of campus. SGA does fundraising through Our Campus Market. SGA receives a percentage of sales from this program which then in turn is given back to the students through various funding requests. To learn more about the Student Government Association, visit the SGA website. Student Activities Board is a representative governing body of students who together are responsible for helping to shape a positive campus culture that celebrates in the legacy of the University while supporting innovative, student-led programming. Funding is available to student organizations wishing to host on-campus activities that help to celebrate and deepen student engagement, learning and school pride. In addition to supporting organizations, SAB hosts signature campus events like Welcome Week, Stress Fest, Raf Week, Crimson Affair and Spring Fling. Greek organizations have been an integral part of the Transylvania community since 1888. During that time, the Greek community has endeavored to improve the lives of its members and the community through academic excellence, leadership development, a focus on service and philanthropy and a commitment to living their values. Today, approximately 53 percent of the student body is a member of a fraternity or sorority. Though there are eight different national chapters on our campus, all share common principles and enhance the educational experience by emphasizing intellectual and social development. For more information about Greek Life at Transylvania or to register for recruitment, contact the Campus and Community Engagement staff. Transylvania has more than 60 student organizations to fit your needs. Organizations are categorized by those that are university sponsored which include the Accounting Club, Speech and Debate Club and the Transylvania Boys a Capella Group. Other categories include academic honor societies such as Omicron Delta Kappa and Sigma Tau Delta. Transy also has recognized student organizations that include College Democrats and Republicans, T-Unity and SpeakOut Spoken Word. If your needs aren’t met by an established organization, you have the option to create a new organization through a process that the Office of Campus and Community Engagement coordinates.